Some templates give us enormous clarity on things to be done by us. Such templates are called Organizational Chart Templates. Chart Templates capture the organization’s role-wise structure. Blank Chart Templates are available for organizations to download and customize them to suit their needs. Organizations can use these charts to build their hierarchy structure in a clear manner so that all internal and external stakeholders remain informed about their roles at all points of time. 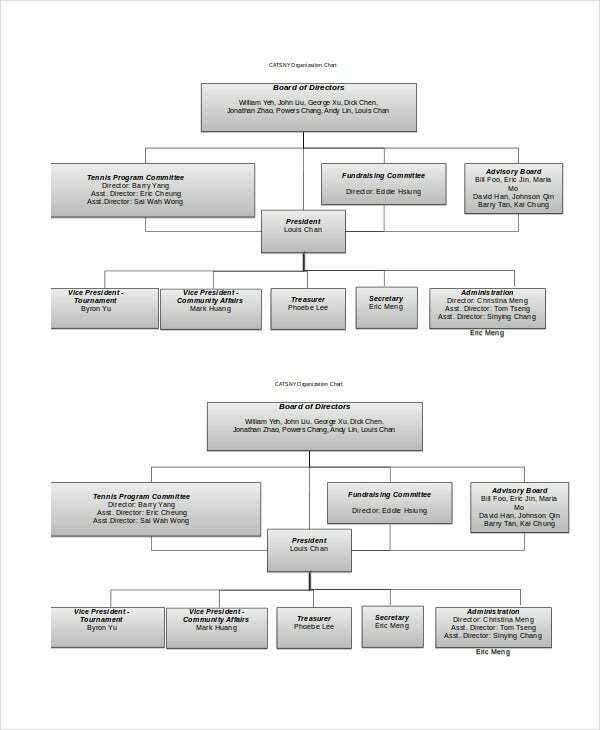 Organization Chart Excel Template is a format in Excel that captures the Organization hierarchy in a chart form. It is a simple format that can be customized by the user’s organization to suite their organizational requirements. 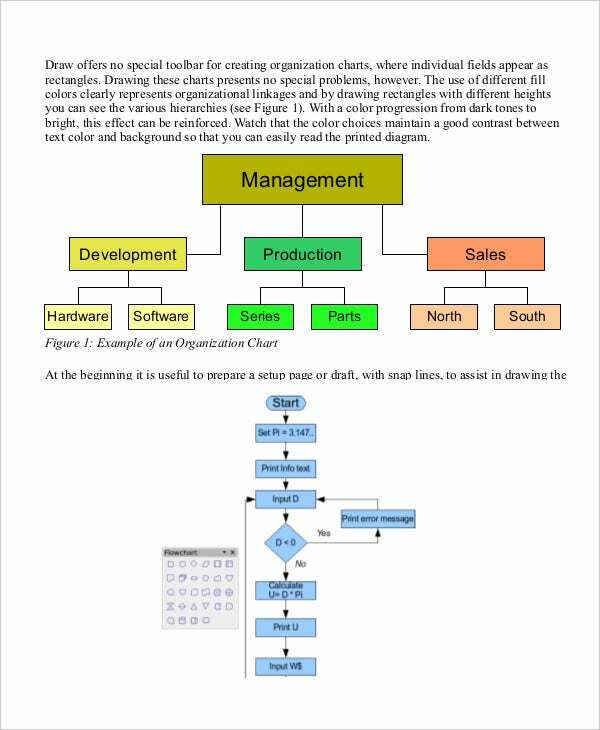 Organizational Flowchart Template is a format that captures the flowchart of the various aspects of a business. This format in Excel is simple to use and allows customization by users according to their requirements. > How to use the Organization Chart Templates? 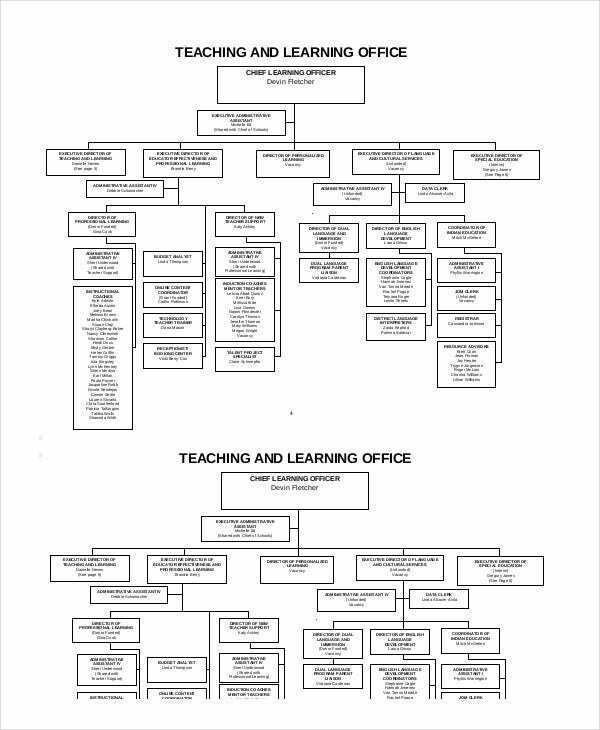 Organization Chart Templates can be used by downloading them for free. These formats can be easily downloaded. They offer ease of customization to the users. 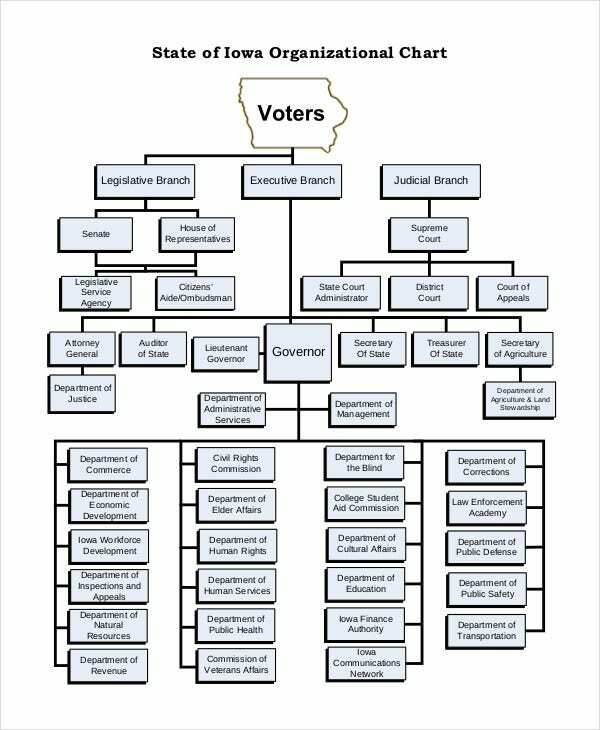 Organization Chart Templates can be used to capture the structure of the Organization in a clear manner. 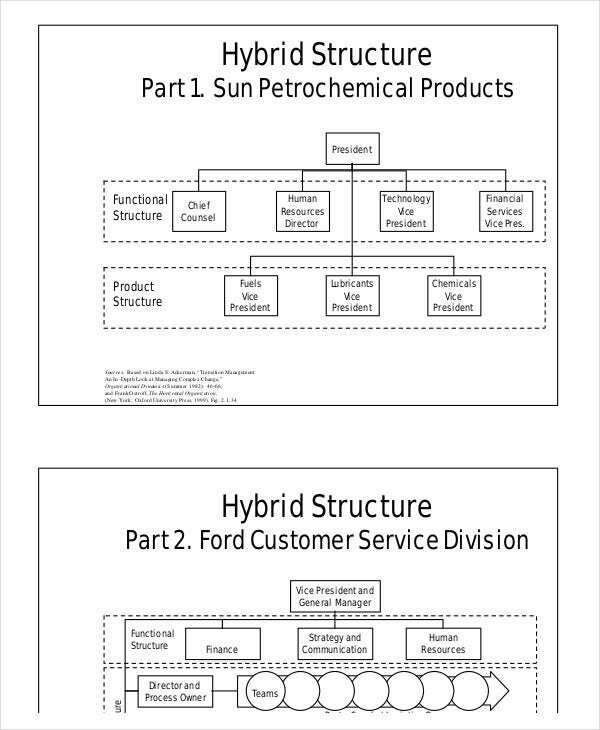 These organization charts can be modified from time to time as the internal structure changes. They point out the different roles in the organization with the reporting structure. The various reporting structures in the organization’s departments are captured in a perfect manner providing clarity to all concerned. Organizations use this format to announce their structure to all the stake holders. Simple Organizational Chart is a customizable format that captures the levels of various roles in a simple and elegant manner. Organizations can use this format as it is or in a customized manner. 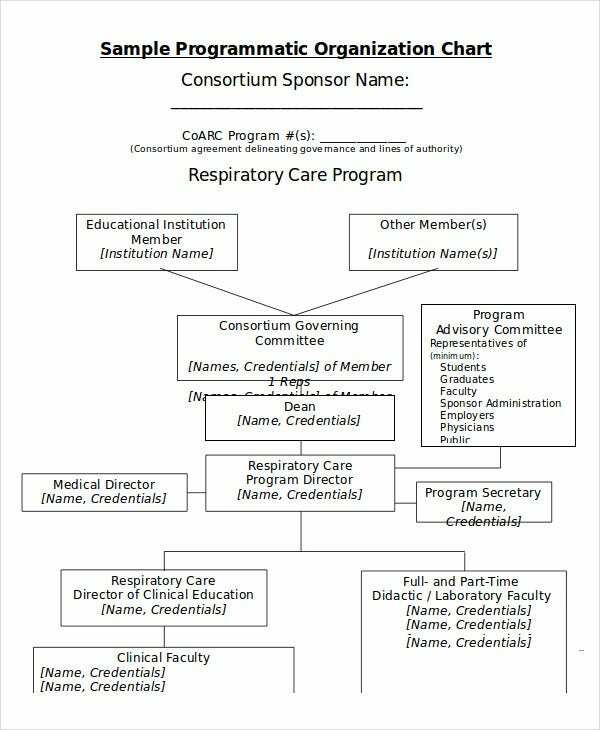 NonProfit Organizational Chart Template captures the structure of organizations that work with service motive and not for profits. It is a simple format to be used by the users. You can also see Chart Templates. 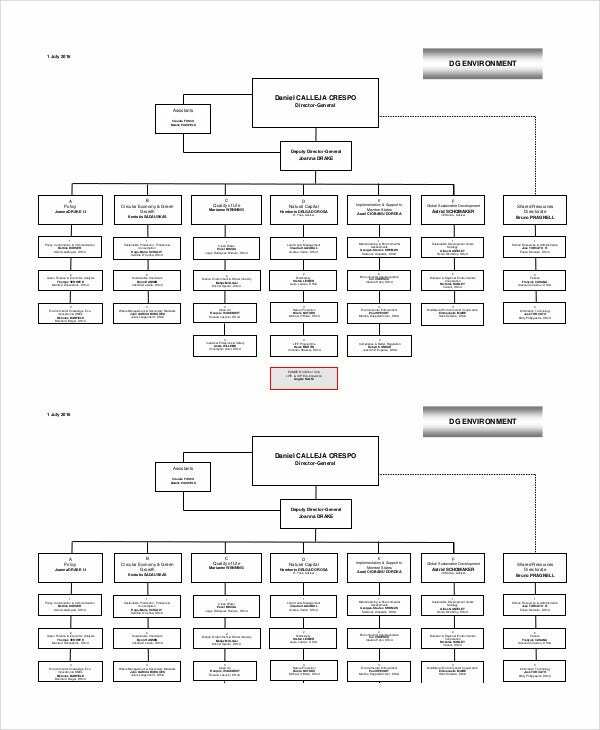 > Who benefits from the Organization Chart Templates? 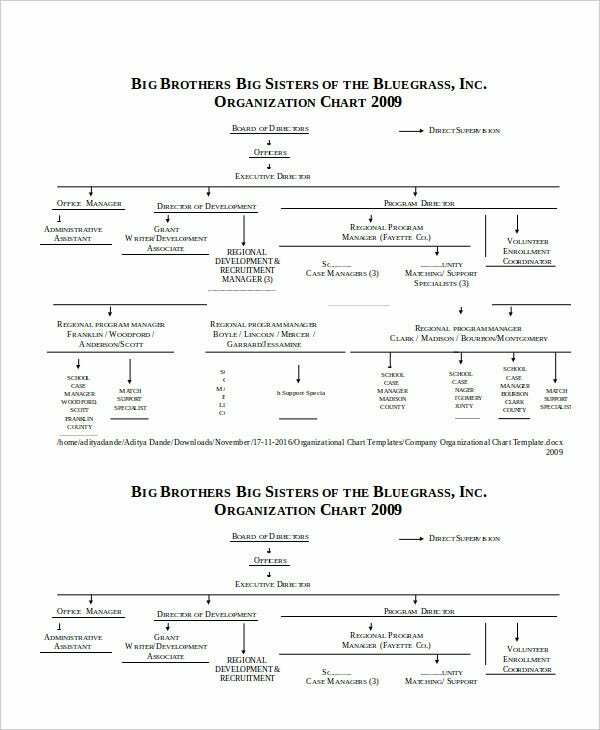 The Organization Chart Templates benefit all stake holders concerned with an organization. Be it the internal employees or the external stakes holders, every role in the organization gets informed about the structure of the organization from time to time. 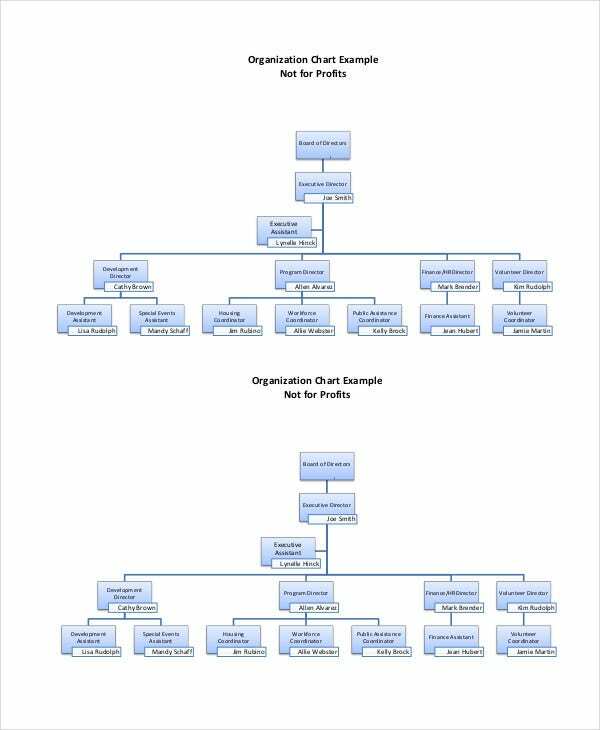 Whenever the Management takes a strategic decision on changing the roles of employees in the organization, it uses the Organization chart format to announce the same. You can also see Blank Chart Templates. Employees and people in Managerial levels get information about the reporting structure of the various Departments that are interconnected with each other. Organization Charts help clarify the roles in the organization from time to time. 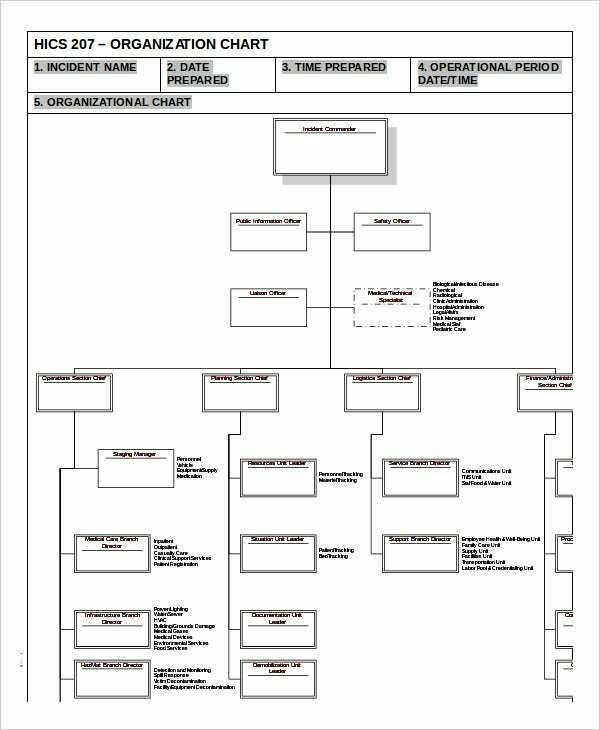 Organization Chart Templates help in setting up organizations in a planned manner. 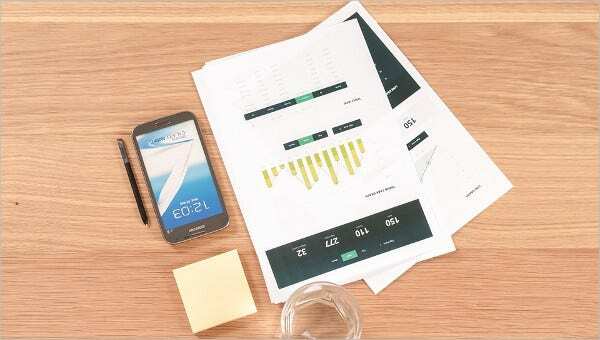 These formats are easily downloadable and offer ease of customization to the users who download them. These formats provide multiple benefits for many roles in the organization by throwing clarity to them from time to time in a disciplined manner.